Entrepreneurs – ever considered how transforming your knack into knowledge could be the final step towards getting your startup idea off the ground? If you want to increase your entrepreneurial earning potential you need to start with what you have. It’s not about chasing after the idea of being an award-winning novelist, an expert freelance interior designer or a renowned graphic designer. 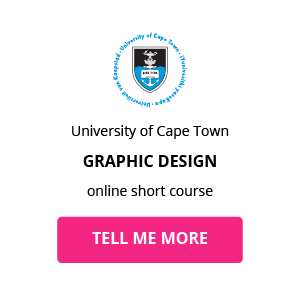 You need to figure out how your interest in drawing, writing or design, could transform your idea into a resourceful and sustainable project. For entrepreneurs, freelancers and small business owners, recognition of your social media, digital photography or copy-editing skills will ensure you’re equipped with the confidence and competence to lead the creative direction and strategic communication of your brand or business. Find out which entrepreneurial and freelance skills you can start applying now to make a noticeable impact on your next big idea. 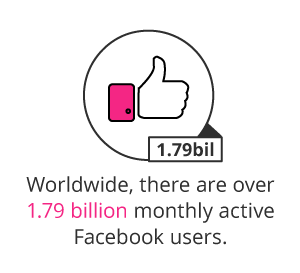 If you enjoy using your spare time to interact and engage with people online, you can become an asset to your business by becoming an expert in social media marketing. Not only will a social media marketing strategy help your entrepreneurial endeavors gain the most profitable online traction, you can also outsource yourself to companies as a freelance Social Media Specialist. 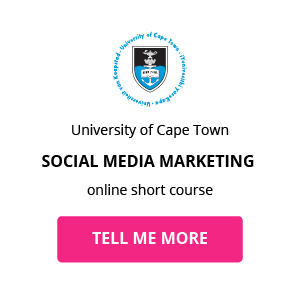 By gaining recognised skills from a social media marketing course, you’ll be able to turn this passion into profit. 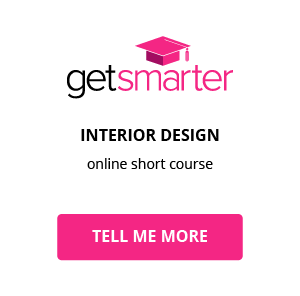 The skills you’ll need to market yourself or your business? 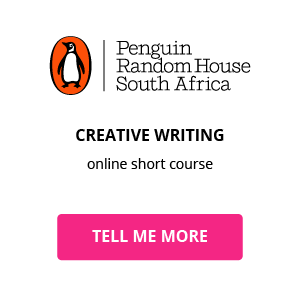 Blogging and content creation is a simple and effective way to hone in on your writing skills. By mastering copy-editing, business writing or creative writing you’ll be able to lead all written communication for your business or startup requiring your freelance content creation abilities. 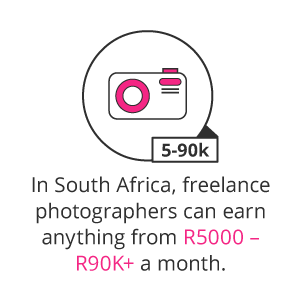 In South Africa, freelance photographers can earn anything from R5000 – R90K+ a month, depending on your experience and level of skill. This demand can be attributed to companies understanding that using high quality, original and contextually relevant images is the key to creating a powerful story for your business or brand. Need inspiration? Brandon Stanton, founder of the photographic blog, Human’s of New York always had a love for photographing strangers on the street. After one particular encounter with an interesting, green-haired woman, Stanton realised he wanted to tell the stories of the people behind his photographs. Something that started out as a fun side-project using a skill he already had, turned into a 16 million follower-strong blog; a bestselling book; and inspired hundreds of people to start their own “Humans of” blogs. Whether you’re an aspiring entrepreneur with a design-based product or a freelancer wanting to embark into a corporate consulting field – your ability to communicate creative solutions can go a long way. What skills can you use to increase your entrepreneurial earning potential?